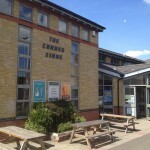 The Cornerstone Zumba® fitness class has free onsite parking as well as free street parking on surrounding streets. 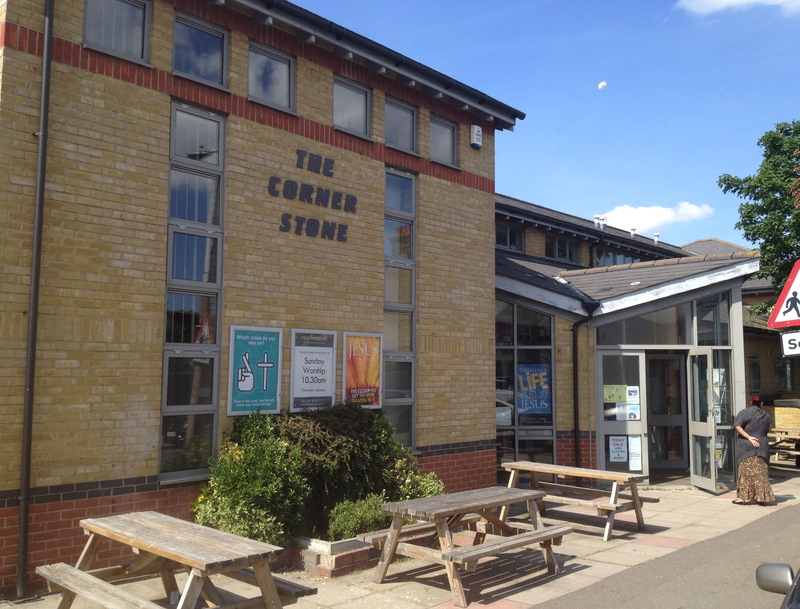 If you are coming by tube it is a ten minute walk from Leytonstone tube station and has both W15 and W19 bus stops close by to the centre. It is ideal for people living in Stratford, Woodford, Wanstead, Snaresbrook, Manor Park, Leytonstone and Walthamstow as well as those looking for Zumba® in East London. 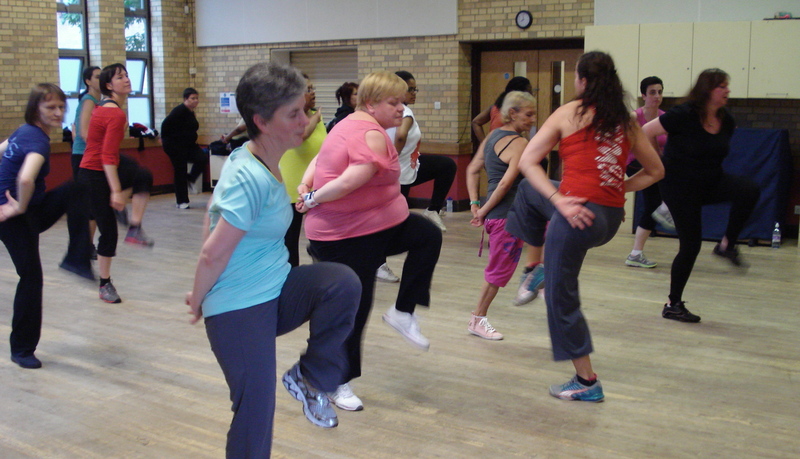 The Leytonstone Zumba® class turns into disco Zumba on the last class of the month for that added party atmosphere. 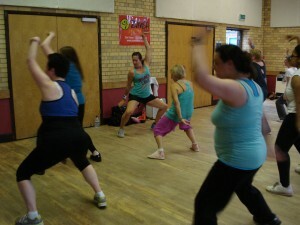 Check out my class timetable to find the nearest class to you or contact me. 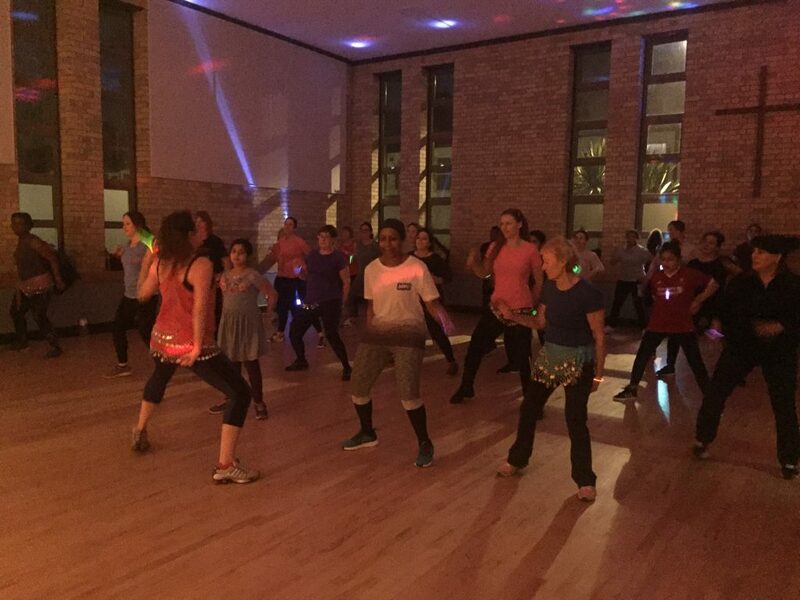 Simply turn up and enjoy the fun!